Leaves skin more resilient and luminous. 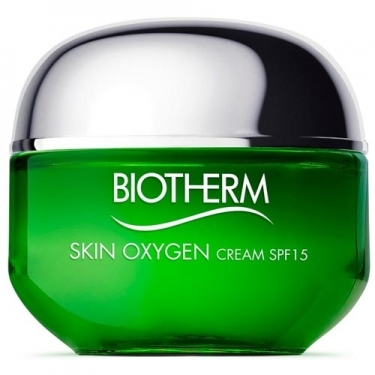 DESCRIPTION: Skin Oxygen Cream SPF15 from Biotherm is protective soothing cream with SPF15. 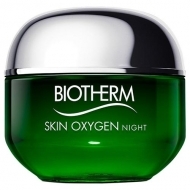 Enriched with chorella detox seaweed extract, it offers an intense protection against pollution, UV and oxidation. 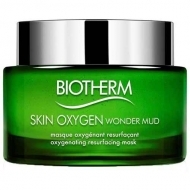 Its formula enhances the skin's natural defenses against daily urban aggressions by keeping it fresh and moisturized. Protected from UVA, UVB and environmental aggressions, the skin becomes visibly more resilient, luminous and the texture of the skin refined.